Graham broke ground for African-Americans during a long career as a radio journalist and broadcaster. After graduating from Central and receiving bachelor’s and Master’s degrees in English from UNO, Graham taught English at the Tuskegee Institute in Alabama. 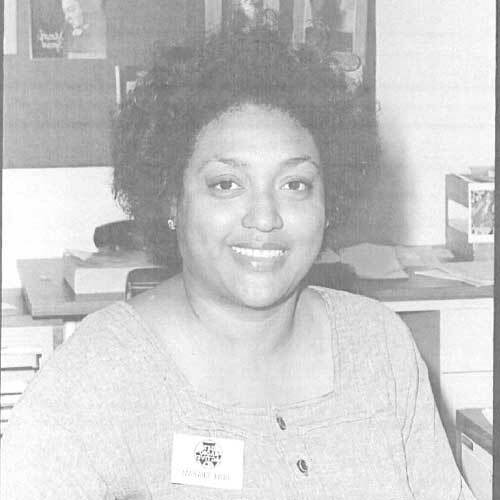 In 1981, she moved to Texas and began work as a reporter in public radio and TV. In 1985, she was hired by KUT, the public radio station at the University of Texas, producing and editing commentaries for the station and developing a long-running weekly program featuring campus figures. In 1989, she took over as host of two half-hour weekly news and public affairs shows on the Texas public radio network, one of which was distributed nationally and could be heard in her hometown. Among the many figures she interviewed in her career included Henry Kissinger, Nelson Mandela, Fidel Castro, Yasser Arafat, Barbara Jordan and Walter Cronkite. Graham’s radio shows ran for 14 years before she retired in 2003. She received numerous awards from the National Association of Black Journalists and was noted for her emphasis on black contributions to American history. She retired in Texas, where she was active on local boards and an avid bridge player before her death in 2016.